A lot of people actually confuse obedience training with behavioral training, and consider it to be the one stop solution to all problems. However, the fact is that it actually lays the strong foundation to solve any problem that you might be facing with your four legged friend. Sandlot K9’s obedience training does the work of opening up the lines of communication between you and your dog, the lack of which is actually the root cause of the problems. 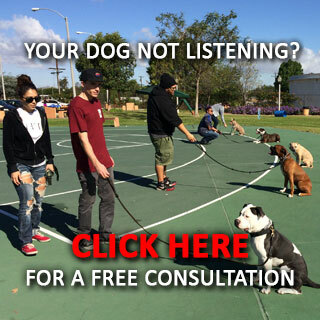 Our dog obedience training is actually a form of effective communication training using which you make your dog follow all your orders with no problems whatsoever. We know how irritating it is when your dogs soil your house, damage your property, behave aggressively with your guests or poop here and there. But you must understand is that without proper training, your dog will behave like an animal, because these are all normal canine activities. And the only way you can control these activities is by learning to teach your dog. Sandlot K9’s professional and certified dog trainers provide obedience training to both you and your dog in a fun and rewarding manner. We make sure that the relationship between you and your dog is enriched in a manner that it makes living together more enjoyable for both of you. A well trained dog can easily be allowed a decent amount of freedom, making it much easier for you deal with him or her without having to worry about them. 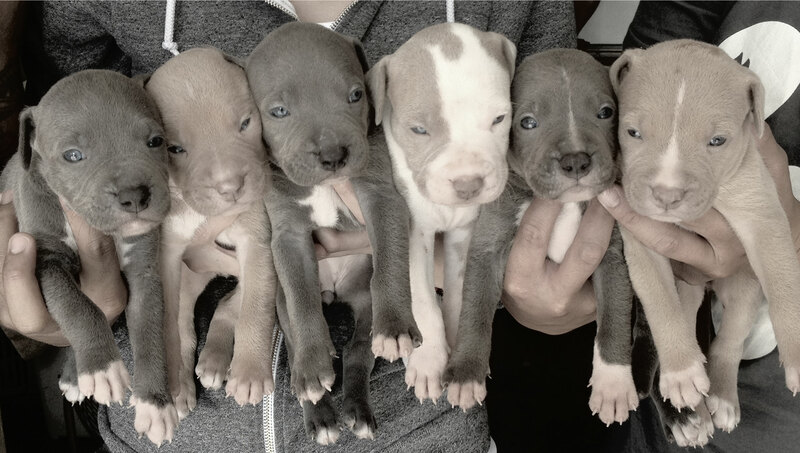 We provide training to both puppies and grown up dogs. It does not matter what the age of your dog is, our scientific training methods are effective enough to make them learn new tricks anytime of their life. To know more about our dog obedience training program and make your dog behave the way you want it to, contact us now!